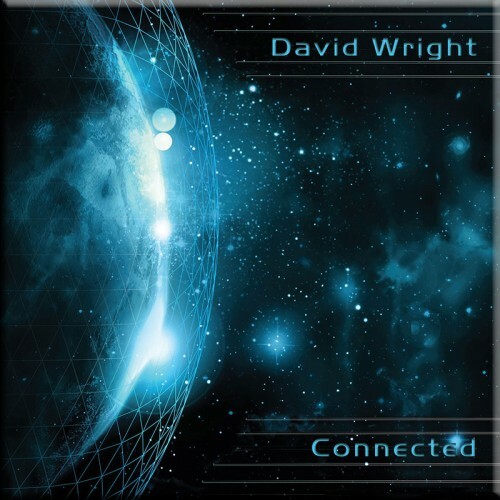 ‘Connected’ is David Wright’s 24th solo album – a superbly crafted, roller coaster ride through electronic music styles that US ‘Echoes’ Radio host John Diliberto has described as: “David Wright’s best musical work too date”. 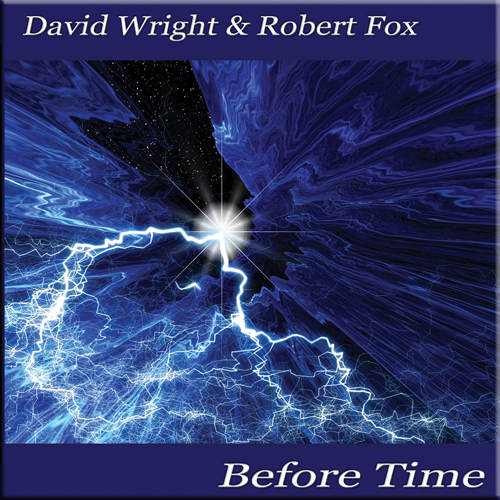 The album is packed with David’s trademark melodic themes, all expertly underpinned by some of his best ever sequencing and rhythms, and interlinked with a series of imaginative and amazingly sonically beautiful space music passages. There is an epic scope to this music that is breathtaking! Also, paradoxically for electronic music, there is an organic feel, as it twists and turns through 14 interconnected tracks, with lush rhythmic landscapes being driven forward by exciting leads and inspired multi-layered arrangements. Everything is “connected” by repeating themes and occasional voice textures that just add an extra beauty and dynamic range to the mix. 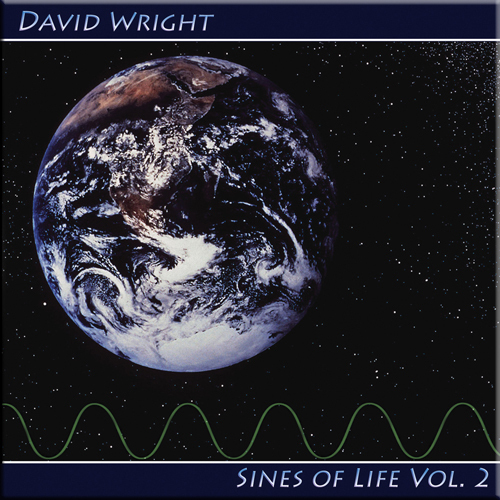 David Wright’s music has evolved and matured over the years as he has aspired to vary what he does with each new release, always seeking to try something new, and that has never been more evident than with ‘Connected’, where he has produced one of the most diverse, beautifully produced and accomplished musical statements of his career. Electronic – all synths and sequenced rhythms. All connected (well, it would be, wouldn’t it…) – tracks flow together and themes crop up again in a continuous work. Melodic. One of David’s best in a few years. 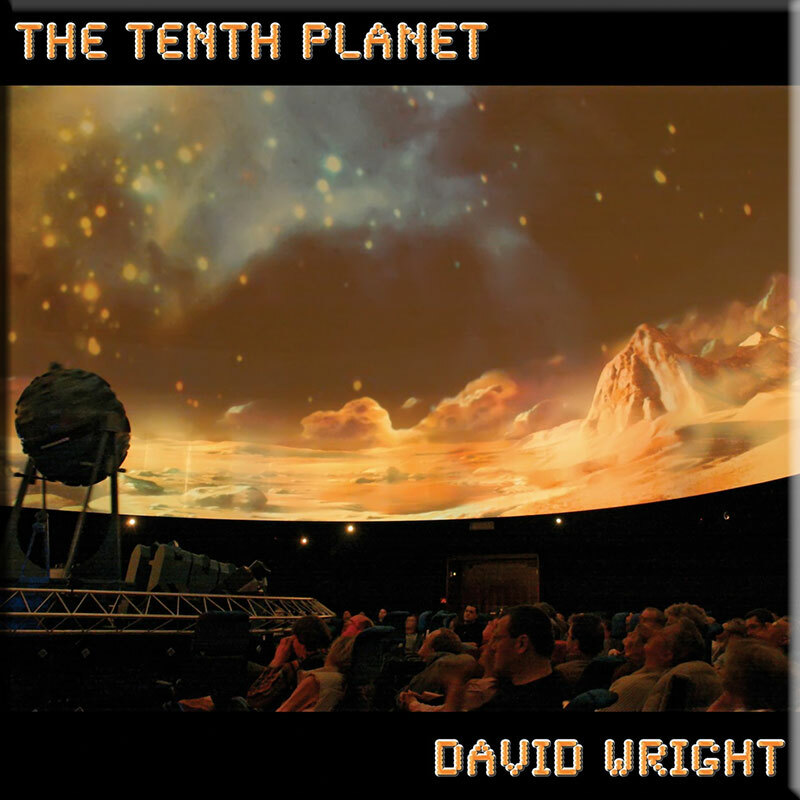 This is one of David’s spacier releases – meaning plenty of echoing sounds, effects, whooshes and sequencers. It’s a style I really like, since it works really well for relaxation without being boring. There’s always something going on, be it shifting patterns or new effects. David is also a fan of exotic sounding voices and this has an Arabic-sounding female vocals, wordlessly noodling over the vaguely North African keyboard sounds of Sensory Perception, The Threshold Of Perception and elsewhere. That’s not to say the sequencers can’t be paused – Into The Void, hanging at the mid-point of the set, is almost still, sustained on a wordless chorus and gentle background sounds. Occasionally, on the title track for example, the sound gets very straightforward, melodic and sweet but it is an interlude to more spacey out-there-ness. This is David’s 24th solo album and he’s picked up a wee bit of experience as a composer, performer and label-boss of AD Music. He’s adept at assembling work to appeal to different listeners yet this one will press the buttons for a cross section of electronic music fans. There are strong and big melodies, whirling spacy effects, a sense of continuous progress without ever ending, alongside tropes that tuned-in listeners will feel at home with. If you were going to pick up one album to sample his work, I’d recommend this over any more varied sampling, purely because it’s so instantly accessible. You WILL find yourself slipping this into the player sometime when you just want to veg out and ruminate on your day.